To have an effect on the reader, dystopian fiction typically has one other trait: familiarity. It is not enough to show people living in a society that seems unpleasant. The society must have echoes of today, of the reader's own experience. If the reader can identify the patterns or trends that would lead to the dystopia, it becomes a more involving and effective experience. Authors can use a dystopia effectively to highlight their own concerns about societal trends. For example, some commentators say that George Orwell originally wanted to title ﻿Nineteen Eighty-Four﻿ as 1948, because he saw the world he describes emerging in austere postwar Europe. An explanation of the holocaust. 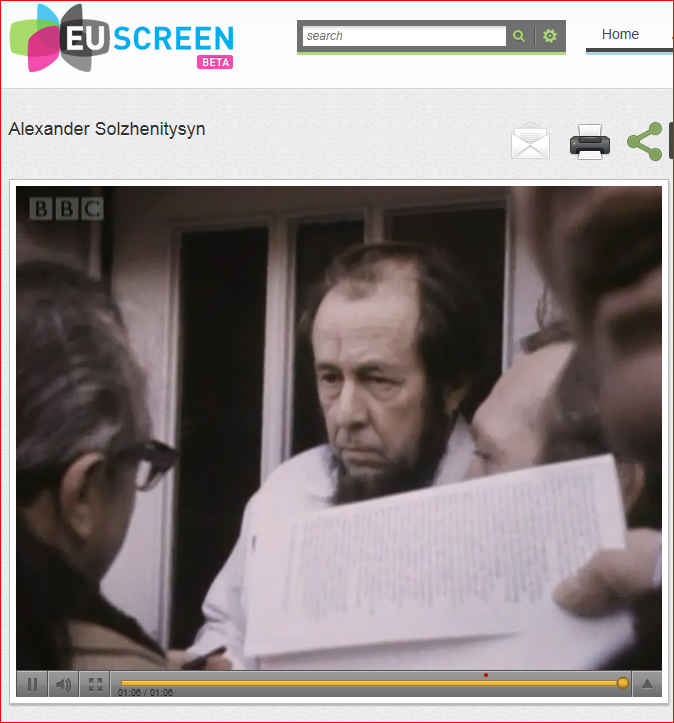 A news report about the Soviet writer, Alexander Solzhenitysn who was banished from Russia. 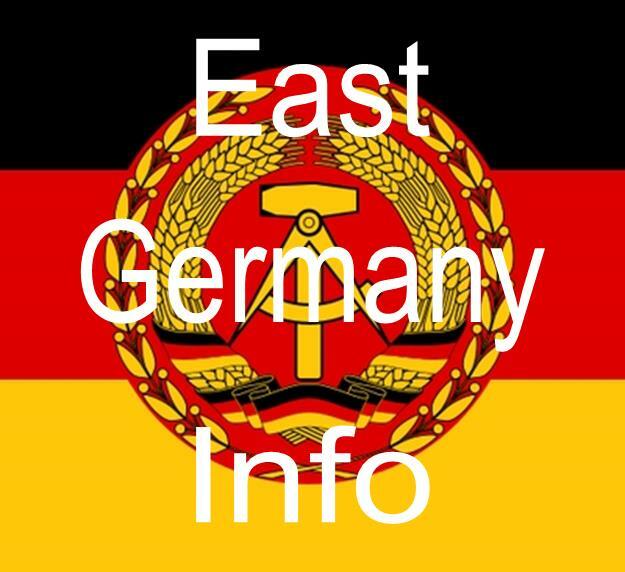 East Germans talk about the benefits of living in a communist state.